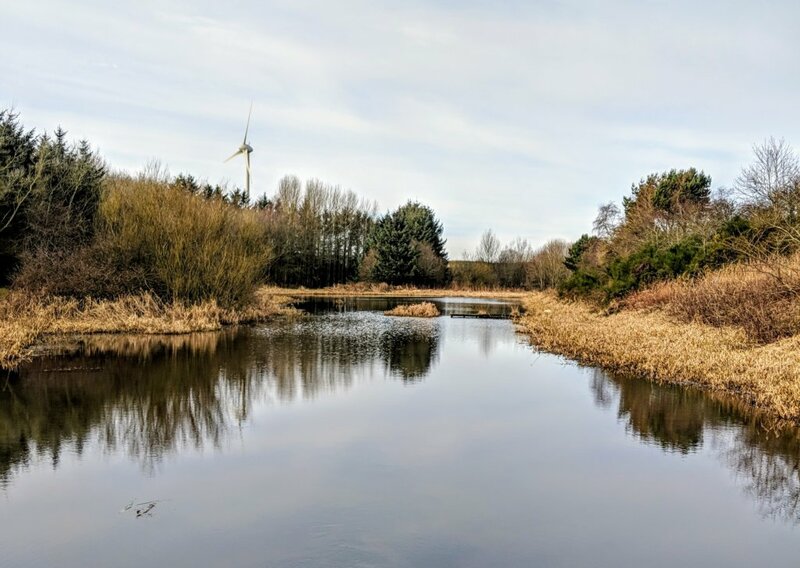 It’s been a while since I’ve posted anything on here and it has been even longer since I’ve been on a half decent walk and mapped it. A short code snippet to show hidden buttons in the WordPress editor toolbar. 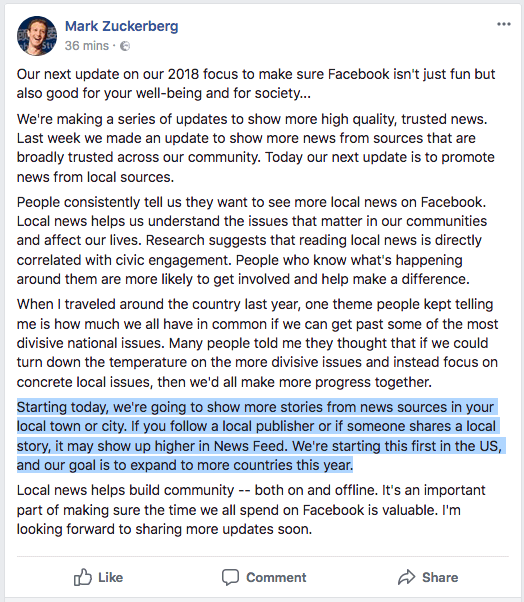 News on Facebook, it was in then it was out and now it seems that local news is back in. Good news for the Hyperlocal community? 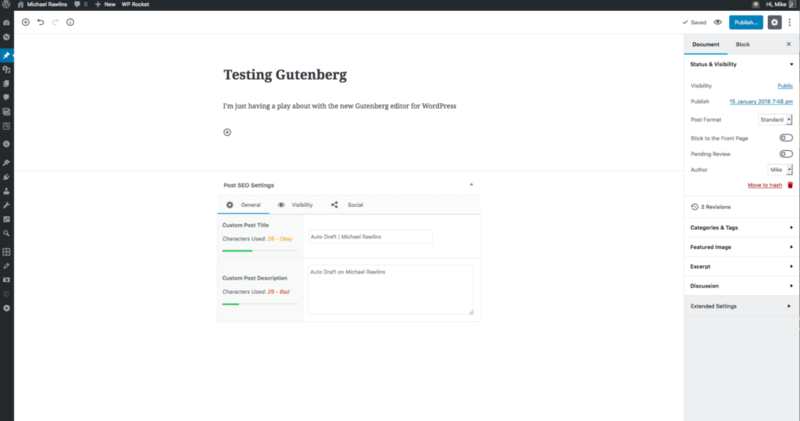 Testing the new Gutenberg WordPress editor. On first view, it could be confusing to some users, but on the whole, it’s not too bad.